Our global client is looking to add a Research Librarian to their Library & Information Services Department. 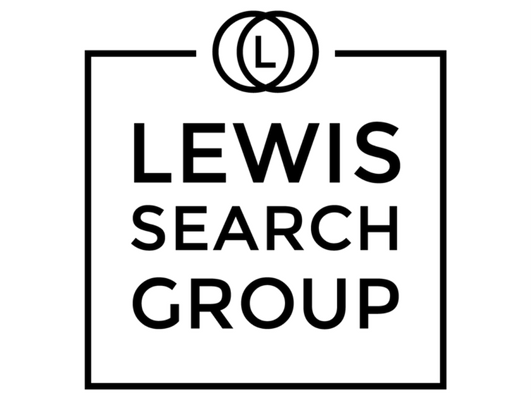 The primary responsibility of this function is: Provide complex business and legal research services to the firm’s attorneys and supporting staff as part of an overall Americas Library and Research Services team. •	Conduct in-depth research for a wide range of practice areas including capital markets, litigation, international arbitration, antitrust and mergers and acquisitions. •	Familiarity with competitive intelligence research and the application of business intelligence as a strategy. •	Analyze and synthesize research; provide a written summary of findings as required. •	Actively support a rich array of electronic content resources through the development of just-in-time videos, pathfinders and onsite learning delivery. •	Contribute to the design and delivery of resource training programs conducted for new joiners, associates, paralegals, practice development specialists. •	Participate in professional associations for personal and professional development and to promote strong law firm library relations. •	Additional responsibilities include working group projects and intranet content updates as required.